The way we work is changing. At the heart of this shift is a growing diversity of views and expectations across the workforce. 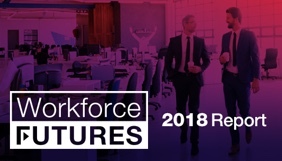 Employees are demanding consumer-like experiences in the workplace, with greater flexibility on where and how they work. A new generation of tech-savvy employees that has never known a world without a smartphone is also poised to enter the workplace, demanding to work as they want, when they want, using the technologies of their choice. But the future of work is creating an increasingly complex environment for IT leaders. 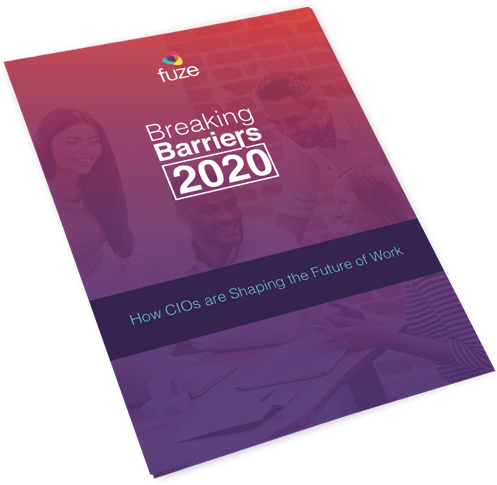 They must balance the demands of younger generations with those of more experienced workers and navigate the obstacles of mundane operational responsibilities, shrinking budgets, and growing customer expectations. The future of work is upon us. 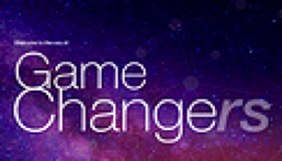 Change is in the air: IT leaders, are you ready? Ready to learn more about the UCaaS industry? 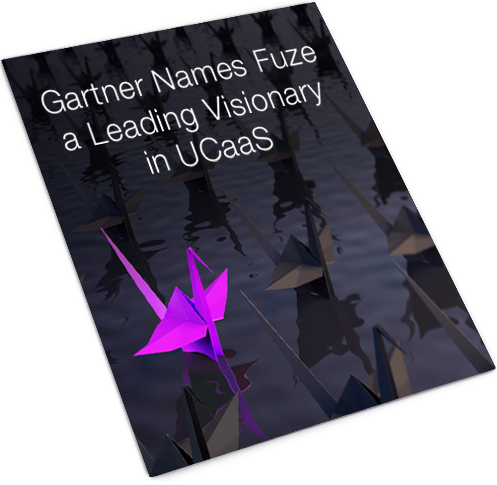 Download a complimentary copy of the latest Gartner MQ for UCaaS, Worldwide and learn why Fuze was named a visionary.